UŽ JSOU PŘIPRAVENY INTERAKTIVNÍ VERZE VŠECH ČÁSTÍ TESTU, KTERÉ SE ZAČNOU OBJEVOVAT PO UVEŘEJNĚNÍ DVACÁTÉ ČÁSTI. 2. 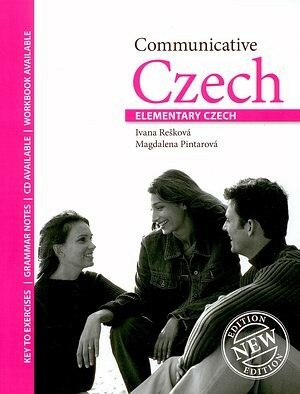 You can have Czech lessons with a private teacher. 3. You can have Czech lessons via skype. 4. You can take a group Czech Language Course organised by a language school. 5. You can learn on your own with a textbook. If you need more detailed information on any of the options or want to share what works best for you, do let me know.